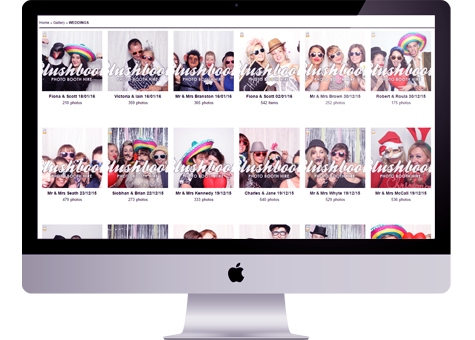 Our GIF Booth takes 3 photos then automatically creates an animated GIF which you can then upload to social media. The best thing about our GIF Booth is that you also get a printout of all the action. GIFs are a fantastic way of capturing the action. The booth creates multiple images simultaneously, then joins them together making the images look like they are moving. All of our photo booths print high quality 6×4 touch ready instant prints. Customise your prints for no extra cost by adding a logo or message. All of our hires come with a well-trained and fun Blush Buddie, who will set up the booth and stay for the duration of the hire. The Blush Buddie is there to help your guests get the best pictures possible and after the event, they will pack down quietly. 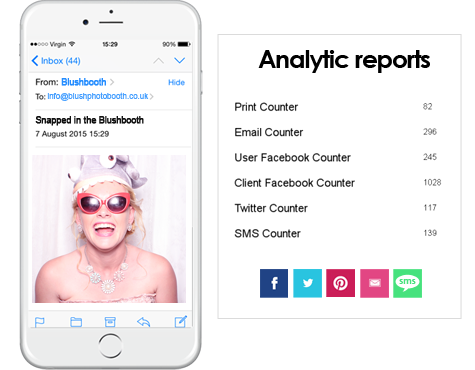 Simply upload your photos in the booth to Facebook, Twitter or Email at your event. 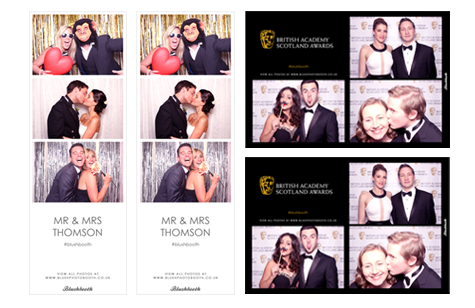 Choose from a selection of amazing photo effects on screen at your event to make your printout that little more special! We supply free backdrops and curtains with all of our hires. Simply choose the style of backdrop that fits in with your event, and we’ll do the rest. We also supply custom backdrops at an extra cost. All of our hires include your very own web gallery that can be open or password protected. Our web gallery is also an online shop, allowing your guests to purchase extra products from your event. Our prop boxes are guaranteed to add a lot of laughter to your event. With different styles of hats, sunglasses, vintage cameras, lips, moustaches, flowers and much more, our props will provide hours of fun for you and your guests. 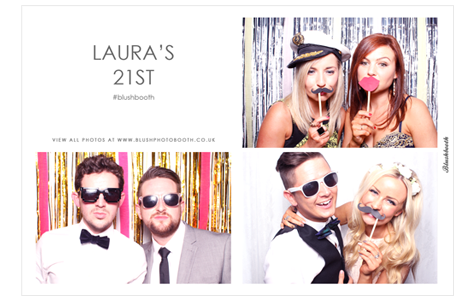 We offer a great range of extras that you can add on to any photo booth package. No longer do you need to wait weeks for your USB! We now offer image downloads for £55. 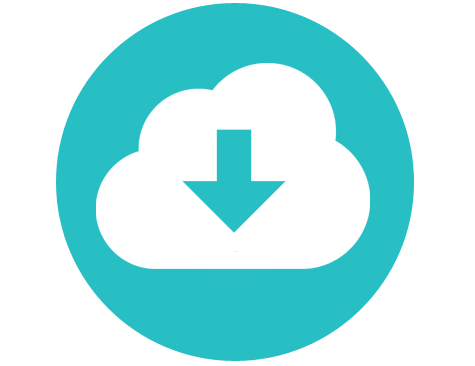 You can now download all of the individual photos and printouts from your event in one single click. Order our amazing guestbook service with double strip prints for an additional £75 and receive a truly original and bespoke guestbook service. It’s very simple; your guests receive a strip to go home with and the other copy is glued into the guestbook along with their special comment. 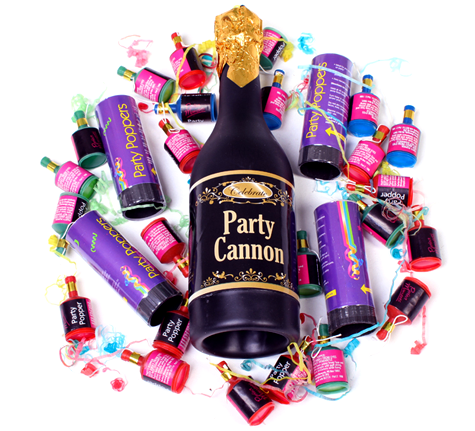 For £25 why not add confetti cannons, 100 party poppers and a champagne cannon to your prop box for extra excitement! We can customise both our backdrops and our booths to maximise on the marketing and advertising for your brand or campaign. Simply send us your ideas and our design team will do the rest. If you are looking for something different then do not hesitate to get in touch. Our creative team are on hand to make your ideas become a reality.